When everyone’s around the table and it’s quite (except for the moaning) you know you’ve created something good! DECORATE YOUR FIESTA PARTY IN STYLE! Take all the guess work out of planning a party! Everything is colorful and coordinated with a fun theme. One stop shopping is the way to go and at Lady Behind The Party, that’s exactly what you’re going to find. Whether you’re planning a Birthday Party, Wedding Reception or celebrating Cinco de Mayo this Let’s Fiesta Party Pack will set you up in style. It’s a Party in a Box! Look at the picture below for a sneak peek. 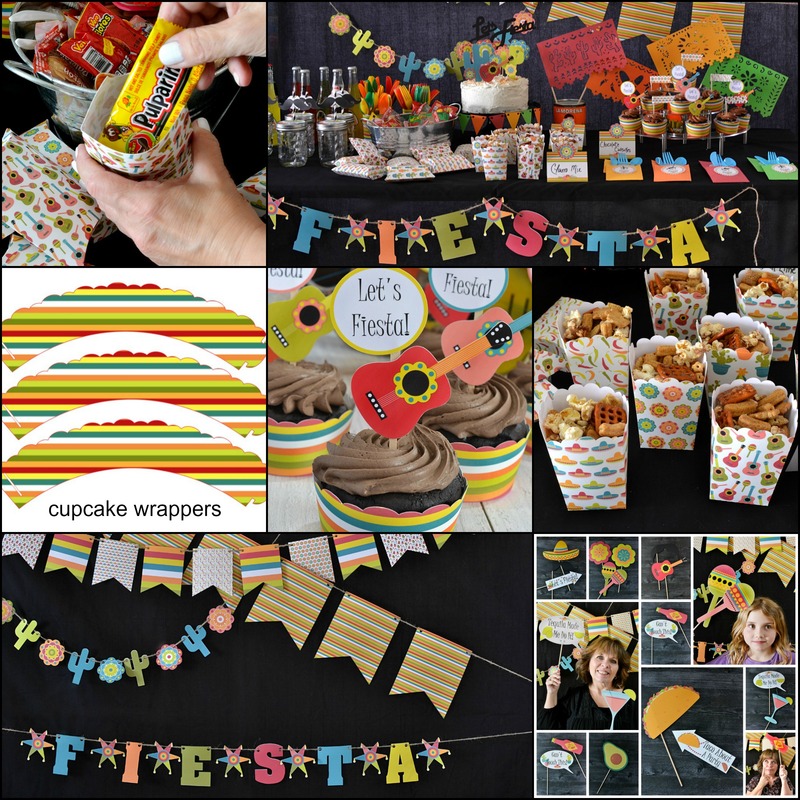 There are over 25 Fiesta Party Supplies to choose from! 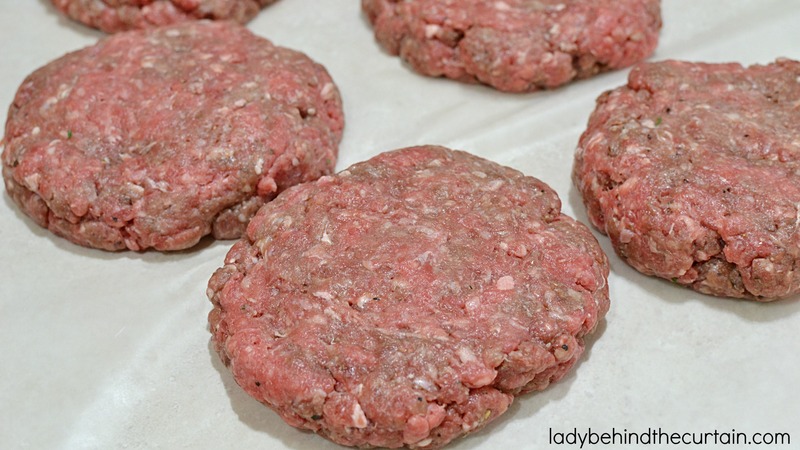 Make 12 small patties, add some of the filling to 6 of the patties, lay another patty on top and pinch seams together. In small bowl, combine the jalapeno, bacon and cream cheese until smooth. In a large bowl, combine the garlic, salt, lemon-pepper, pepper and paprika. Shape into 12 small thin patties. Spoon Bacon mixture into center of 6 patties; top with remaining patties and press edges firmly to seal. Grill burgers over medium heat or broil 4 inches from heat for 6-7 minutes on each side or until a meat thermometer reads 160 degrees and juices run clear. 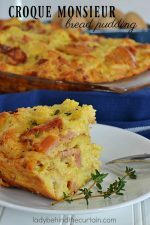 Top with pepper Jack cheese; cover and cook 1-2 minutes longer or until cheese is melted.. 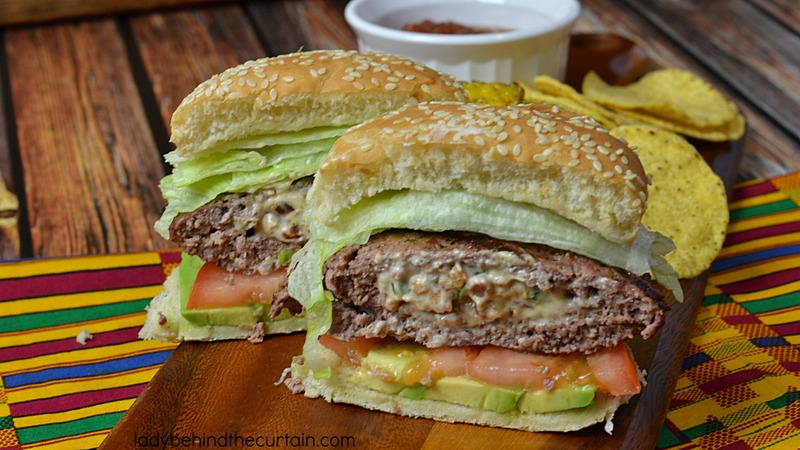 Serve burgers on buns with lettuce, tomato and avocado slices. Oh my husband would love these! Thanks for sharing on TTT. Have a great week! These look super yummy!! TFS! oh man that looks good!! And love that you shared your creation with our readers this week too. 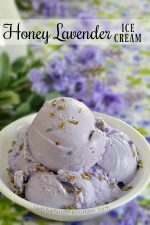 Thanks for linking up at Nothing But Country Creative Creations Tuesday. You rock!! Oh heaven on a bun! These look DANG good! Those look great!! WoW! 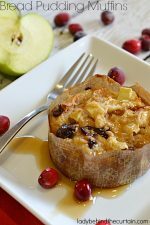 Thanks gor sharing the recipe! My husband would love these! Guess I’ll be putting jalapenos on the shopping list next week! Thanks for the recipe! 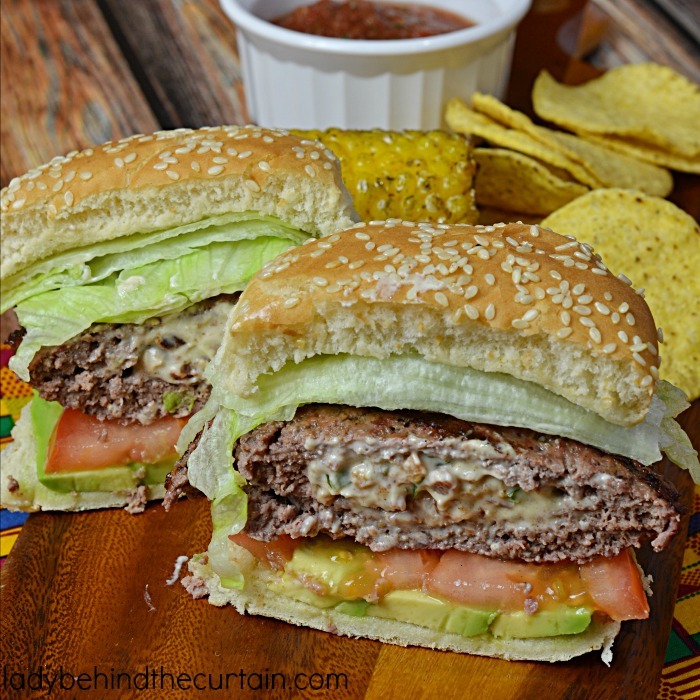 OMG, I’m making these burgers on Sunday! I’m not sure if it’s the exact same recipe, but it’s one very similar. They look amazing!!! I can’t wait to make them. Yum! hubby will surely love these! thanks for sharing! My husband is into spicy and I’m sure he will like it! 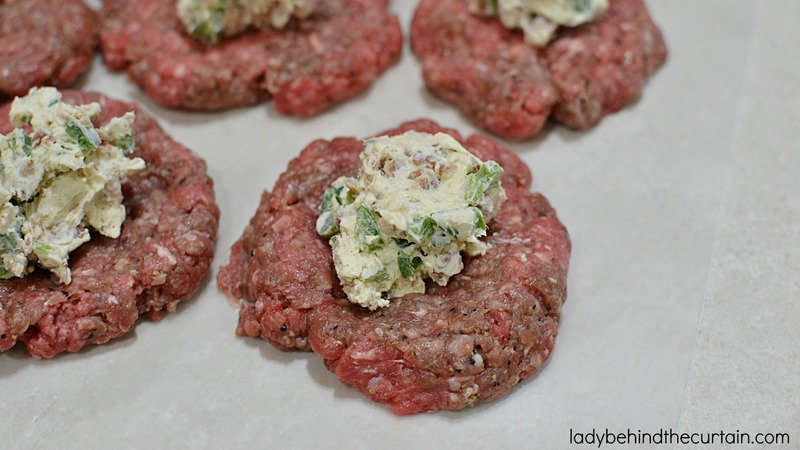 This is a great tutorial on your Jalapeno Popper Burgers. They look fabulous! Thank you so much for sharing with Full Plate Thursday, have a great week end and come back soon! looks really delicious. 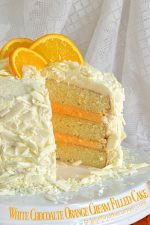 my husband will love this, thanks for sharing your recipe! have a great weekend! I’m a new fan from the blog hop, I would love it if you would follow me back. Thanks for sharing this! 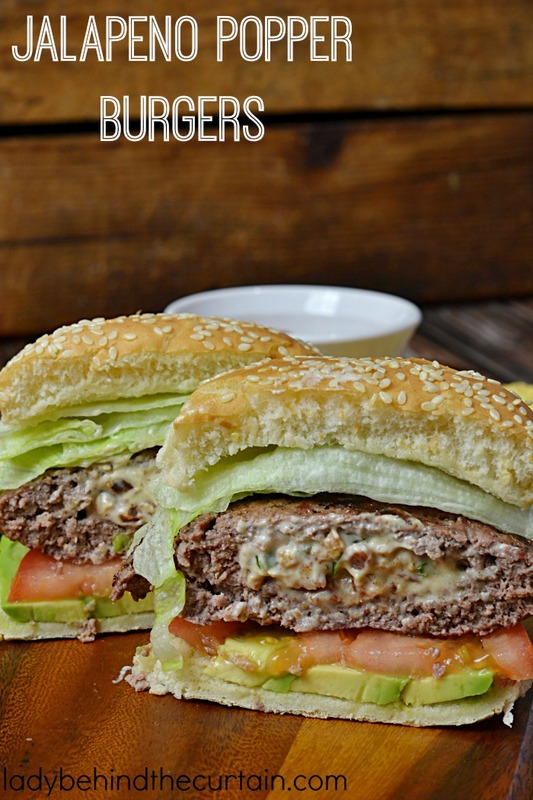 Another great way to make burgers! I’m so trying this out! Oh yum! Will definitely be adding this to the list of things to make SOON! This burger looks incredible. Great pictures and directions. Cannot wait to try it out. 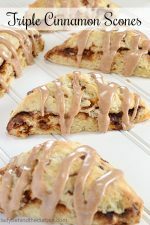 Oh my goodness, I will have to try these soon! We love grilled poppers, this looks fantastic! 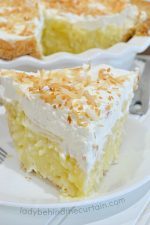 just wanted to let you know that i’ve featured this recipe on my 5 favorites friday! Hi Mary, I’m so glad you liked the recipe! I love switching out the beef for chicken.